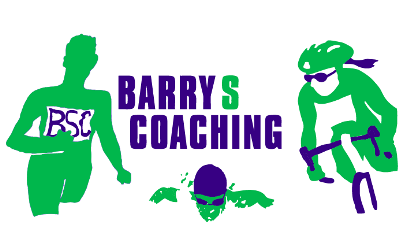 Once again in 2019 BarryS Coaching TriMasters Swimming is proud offer our annual Wednesday 5:30 - 6:30 p.m. Weekly Open Water Swim Program. For 2019 we will offer 3 sessions, each lasting 6 weeks. Open Water Swim Sessions - Session I (Named "Tri Louisville Sprint & Olympic") will have an "open water skill development and technique" focus; Session II (Named "Derby City Trifecta Sprint & Olympic") will have an "open water swim skill development, technique and fitness" focus; and Session III (Named "Olympic, 70.3 & IRONMAN") will focus on "open water swim skill development along with swim endurance fitness for swim distances from Olympic to IRONMAN" and will include some longer swim sets. For 2019 you will be able to register for Session I, Session II, Session III any combination of 2 Sessions or all 3 Sessions. 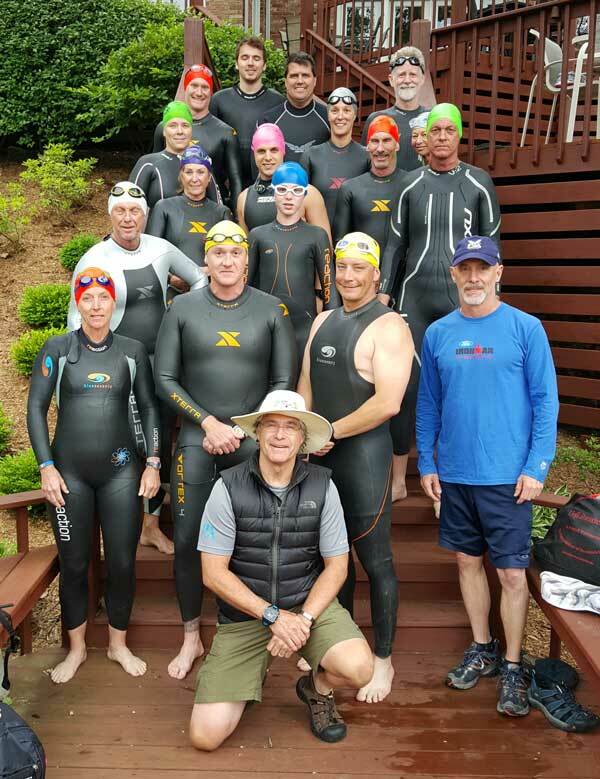 Dividing the 2019 OWS Season into 3 distinct Sessions and having a "Race Specific Focus" will allow for increased OWS fitness and more refined OWS Skill development. Adding a third session is the result feedback from "graduates" of our OWS Program over the past several years. 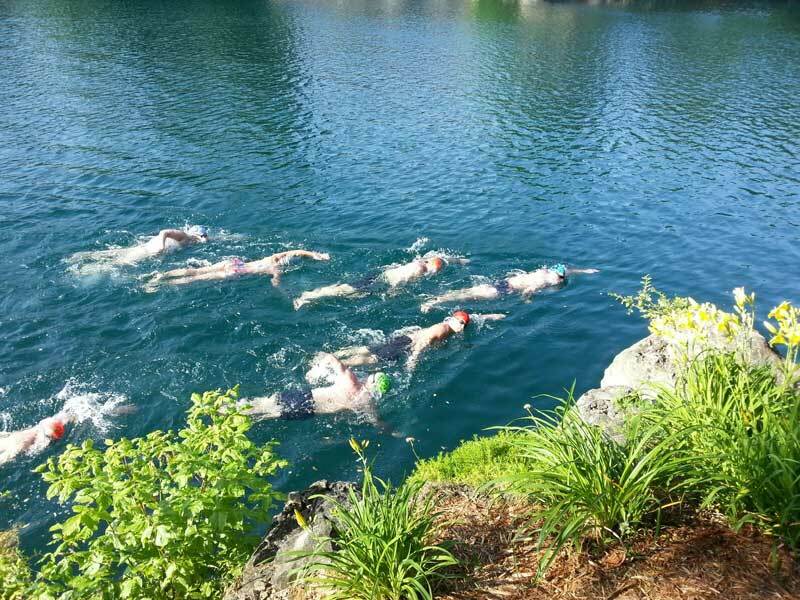 For many years we have successfully moved beginner Open Water Swim athletes to ACCOMPLISHED Open Water Swimmers at the end of our seasonal program. 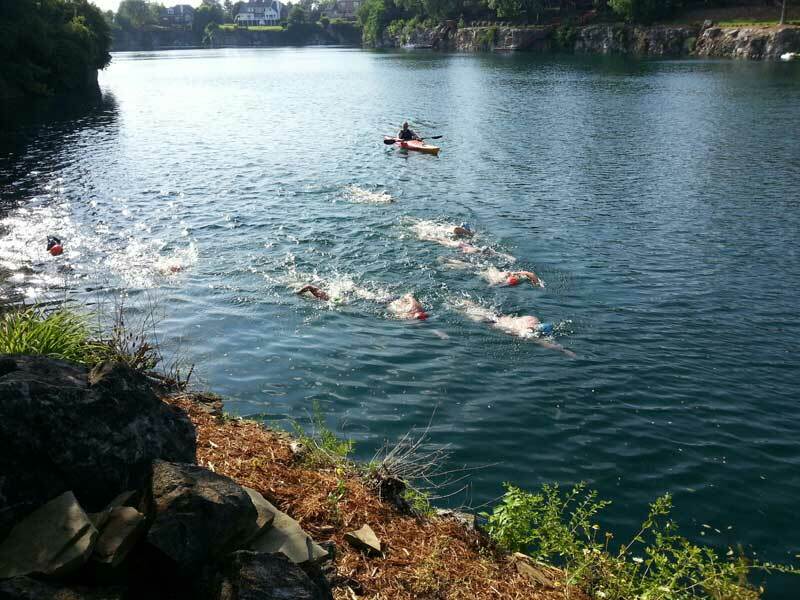 Our weekly swims are designed to build confidence in each swimmer’s skill set in a unique open water swim environment. Each swim offers safety and security first, open water swim skill development second and open water swim fitness third. We teach folks efficient sighting skills, buoy turn skills, confidence and skill to navigate mass open water swim starts, various drafting techniques along with drafting evasion skills (allowing our athlete to break away from those drafting), open water breathing patterns and techniques and "bail-out" skills and techniques. For Safety, we offer Kayak(s), in water swim patrol, on land lifeguards and we EXPECT each participant to purchase an XTERRA (or other) tethered safety buoy. REMINDER: we EXPECT each participant to purchase an XTERRA (or other) tethered safety buoy (call for our XTERRA discount code). Each registrant will receive written instructions detailing meeting location, expected behavior, OWS goals and equipment list upon registration. Each registrant will be added to our Private Members Facebook Page for the term of the OWS Season. All OWS session communication (day of weather cancellations, delays, etc.) will be distributed through this Facebook Page. Coached Athletes - A discount code is available for each or all sessions – call or e-mail to receive the code.